i think im going to have to get another one for alt mode as this is a fantastic car mode, being able to flip the back section to clean Lamborghini mode and then the fancy lp500 crazy version is a very nice touch, along with the doors that open and the hood that opens . 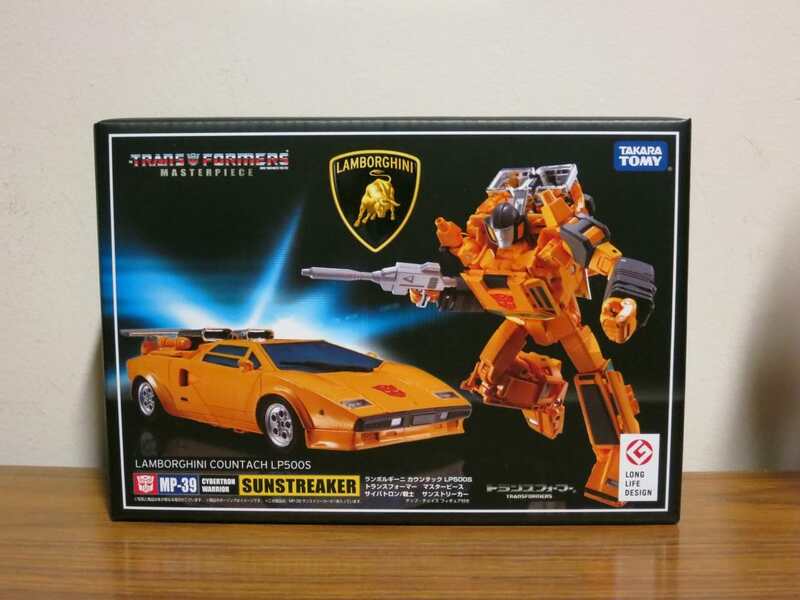 Got my MP Sunstreaker yesterday... No thanks to Australia Post, who cant be bothered to redirect my mail anymore. 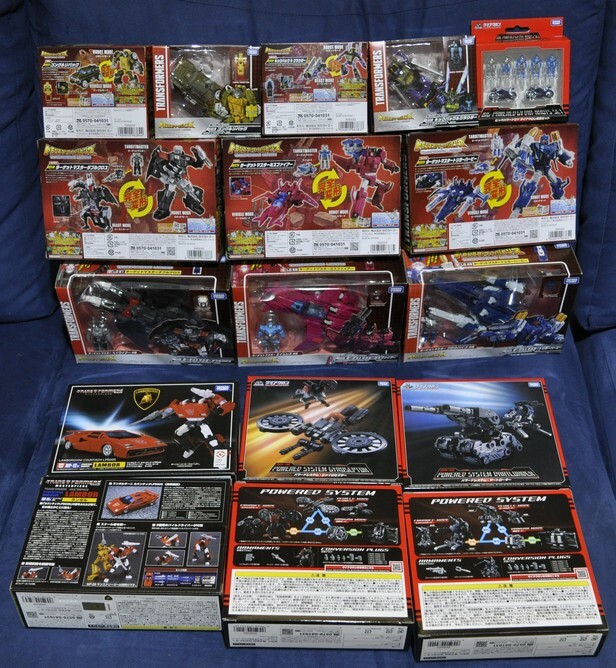 Yay, Australia Post delivered something of mine!!! LG Perceptor, Bumblebee, Octane, Slugslinger and MP Sunstreaker. Last edited by CHILENO20; 7th January 2018 at 06:17 AM. My first TFs for the year are Titan masters Fangry and Overboard, both price reduced to $6 each.